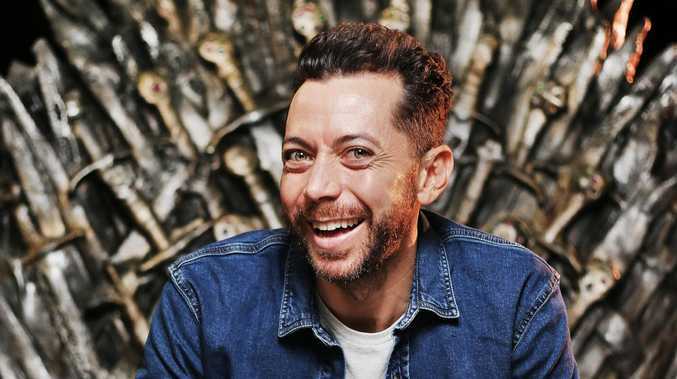 Thrones 360 co-host, James Mathison has used the epic power play recap program to take a fresh swipe at his former political rival, Tony Abbott. 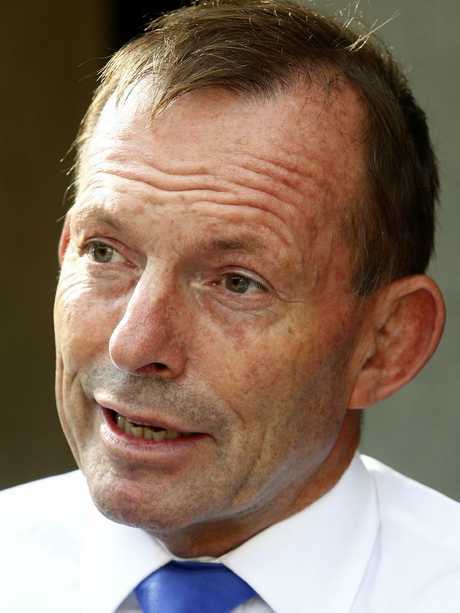 Mocking the one-time Prime Minister and beleaguered member for Warringah, Mathison compared Abbott to one of the more self-destructive and, well, stupid characters in the series, Stanis Barathian. 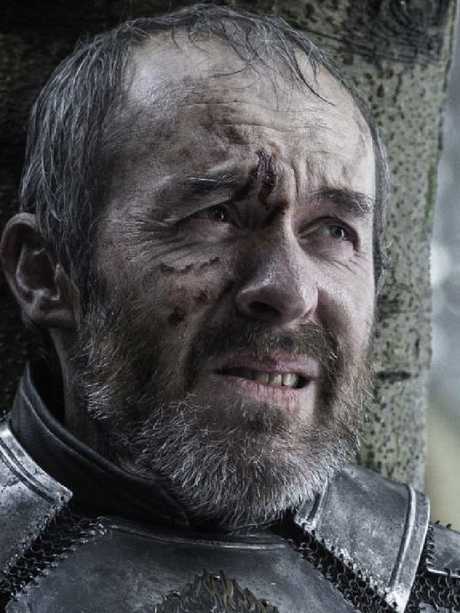 Mathison said in Thrones 360's debut episode that as the aspirant challenger for the Iron Throne, Barathian was "sort of the Tony Abbott of Game Of Thrones … he's devoutly religious and he sticks to his opinions even when they're clearly wrong." 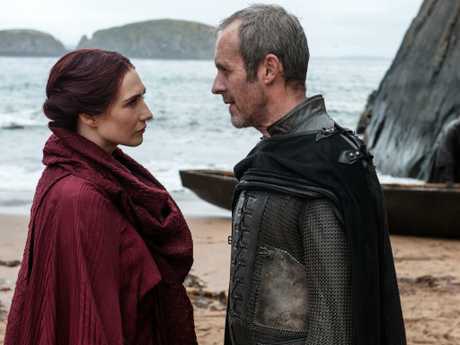 Barathian, also known as the "warrior of light," comes under the spell of a menacing and manipulative "woman in red, Melisandre" who vows to bear him a male heir - only to give birth to a terrifying "shadow baby" which leaves her body like a black ghostlike creature, which then goes on to kill Barathian's brother and claimant on the family crown, Renley. (Now that Mathison mentions it, that scenario does sound like the infighting of our Federal politicians, who have no problem killing their own). 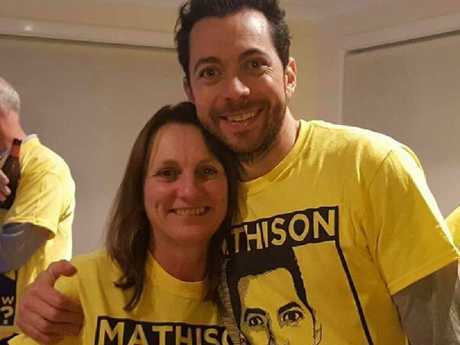 Mathison's sledge evokes the same kind of impish bravado which saw the TV presenter take the fight to a sitting PM back in the 2016 election - standing against Abbott as an independent candidate and securing 11.4 per cent of the vote. Back then, Mathison used a social-media driven campaign against Abbott, who had held the seat for 22 years. Using the hashtag, #TimesUpTony and the slogan, Our Chance For A Change, the former Australian Idol host and Frenchs Forest resident tried to harness youth votes to oust the deposed PM who he claimed had "broken so many promises, he's really hard to take him at his word." Mathison said at the time he made the decision to run against Abbott while watching his campaign launch on Sky News two weeks earlier. 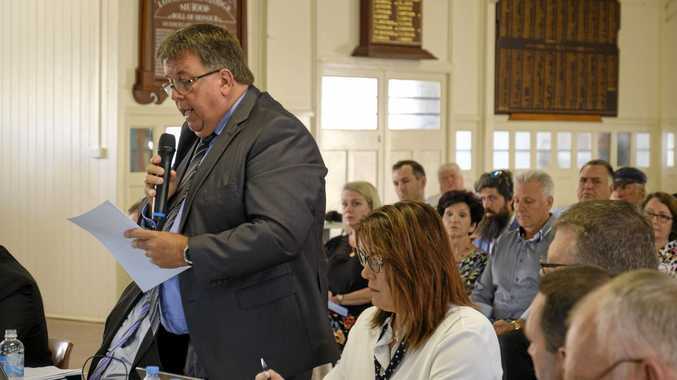 "When he said 'we'll fix Brookvale Oval, we'll fix public transport' something in me said, 'hang on, I think you said that three years ago.' So l looked up online and in 2001 he was saying these things and I just thought, 'who is holding him to account? No one, because it's a safe seat." Abbott will face competition from yet another high-profile independent candidate this election in the shape of barrister and former Olympic ski champion, Zali Steggall, who won early support after announcing her candidacy in February. 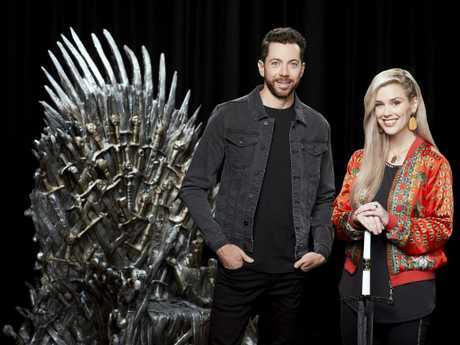 Thrones 360 airs 7.30pm, Monday, on Fox8.